Provide comfort for the family of Donis Jenkins with a meaningful gesture of sympathy. Donis Jean Jenkins, 85, Spring Hill, Kansas passed away at her home on Thursday, January 17, 2019. Funeral services will be 10:30 a.m. Wednesday, January 23, 2019 at Bruce Funeral Home, 712 S. Webster, Spring Hill, Kansas (913-592-2244). Visitation will be 9:00 a.m. -10:30 a.m. before the service at the funeral home. Burial will be at Spring Hill Cemetery, Spring Hill, Kansas. Memorial contributions may be made to Ascend Hospice. Arrangements: Bruce Funeral Home, Spring Hill, Kansas. Donis was born on October 21, 1933 in La Veta, Colorado to Leslie Ray and May (Everett) Kirkham. Donis graduated from Valley Falls, Kansas High School in 1951. Donis married Charles Jenkins on July 30, 1976 in Spring Hill, Kansas. She was a homemaker and proud to be mother to her daughters. She was a member of the Spring Hill United Methodist Church. Charles and Donis loved to travel. Together, they have visited all 50 states and many countries. Donis is now on her final journey to Heaven. Donis was preceded in death by her parents and siblings Wilbur, Harold, Eldon, Jack, Calvin, Juanita, and Geraldine. 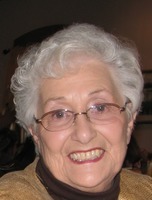 She is survived by her husband Charles of the home, children: Debbi Duncan and Tom, Tracie Clary and Bob, Karla Brown and Joe, Sandi Chessari and Chevelle, Karen Klamm and Gary and Jennifer Nicholas and Scott, seven grandchildren, 13 great-grandchildren and one great-great-grandchild, and her sister June Foley. We encourage you to share your most beloved memories of Donis here, so that the family and other loved ones can always see it. You can upload cherished photographs, or share your favorite stories, and can even comment on those shared by others. 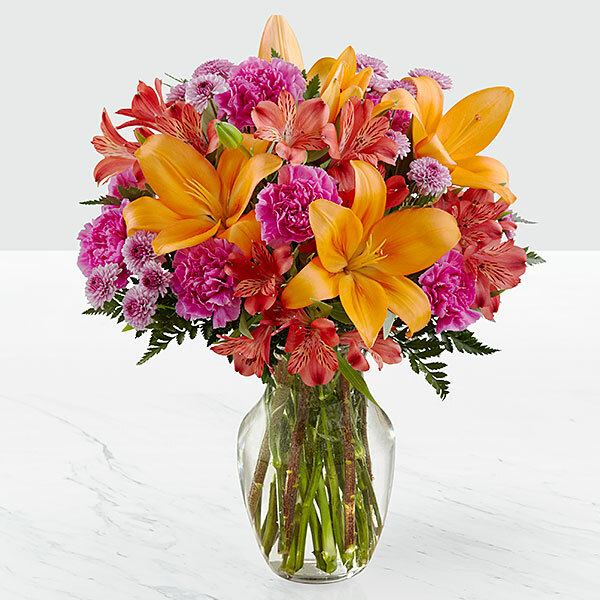 David and Sandra Johnson & Pat and Bob Mayhew, Steve and Jodie Dickman, and others have sent flowers to the family of Donis Jean Jenkins (Kirkham). My love and sympathy to the family of Donis from one of her high school class mates, Francis L. Reichart, the VFHS Class of 1951. Donis started at Achison County High School in Effingham, but transferred to Valley Falls when the high school district unified and we got school buses. Donis and I were also members of the Coal Creek Evangelical United Brethren Church and youth group during our teen years. I sent an email to a couple of other high school classmates and got an email back from John Gutschenritter to convey his condolences to you also. Byron Warta is the other classmate to whom I sent an email. His wife is Marjorie, nee Hamon, who was also a member of the Coal Creek Church and youth group. So I am sure they also are keeping you in their thoughts and prayers. May God's comfort and the comfort of your friends sustain you during these days of remembering and reflecting on the wonderful life of your beloved Donis. David and Sandra Johnson & Pat and Bob Mayhew purchased flowers for the family of Donis Jenkins. Steve and Jodie Dickman purchased flowers for the family of Donis Jenkins.